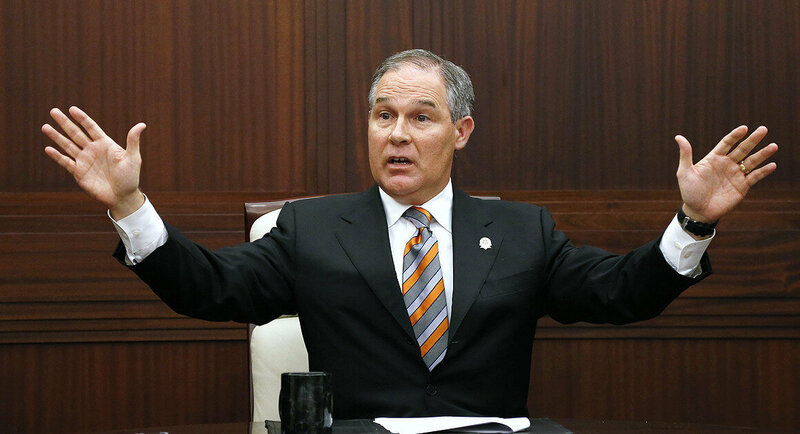 With the news of the U.S. Senate voting to confirm Oklahoma Attorney General Scott Pruitt to lead the Environmental Protection Agency, it’s time for all of us to pull up our bootstraps and get to work. As OEC shared before, Pruitt is the poster boy for valuing polluters’ profits over people. Pruitt does not believe we should tackle climate change. Shortly after President Trump nominated him, OEC shared reasons Pruitt should not lead the agency that was created nearly 50 years ago to protect our air and water in this country. Read more about Pruitt and the history of the EPA and it’s impact in Oregon. We should all remember that the EPA is one of our most essential public institutions – it performs the basic function of enforcing the rules of the road when it comes to pollution. It invests in the health and wellbeing of people and protects our fellow species who wouldn’t otherwise have a voice. Pollution doesn’t stop at a state border. That’s why we have the EPA – as a partner to states in the important work of protecting environmental public health. Get involved. 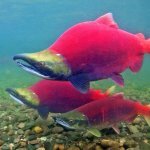 Contact Senator Merkley and Senator Wyden Thank them for opposing Pruitt’s nomination and encourage them to stay strong. Get active. Work on the regional level to protect our environment. Oregon continues to lead the way with innovative ways to keep our air clean, our water protected and our communities healthy. Now more than ever, the voice of our state matters. In Oregon right now, legislators are meeting daily in Salem to explore best options for cleaning up old, dirty diesel engines that expose 90% of Oregonians to toxic particulate pollution. They’re examining ways we can protect our water resources and what we can do as a state to slow down climate change and its impacts on our communities. Read more about OEC’s policy work. Sign a petition. The Renew Oregon coalition is championing a cap and price on climate pollution and investment of proceeds into our communities. You can sign the petition here. Think signing a petition isn’t worth it? Think again. OEC staffer Jen Coleman walks us through the importance of taking that first step. Be a member. 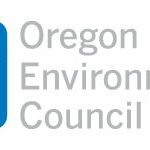 Adding your voice to OEC helps us do the important work of getting everyone at the table to find solutions for Oregon’s environmental challenges. OEC is just a few years older than the EPA. We were established by a group of ordinary citizens who knew they were stronger together in working to protect the legacy of Oregon’s environment. Our dedicated members are what keep us committed to our state. After all, #itsyouroregon. 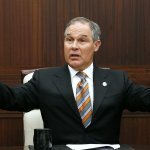 1 Reply to "Pruitt confirmed head of the EPA - Where do we go from here?"